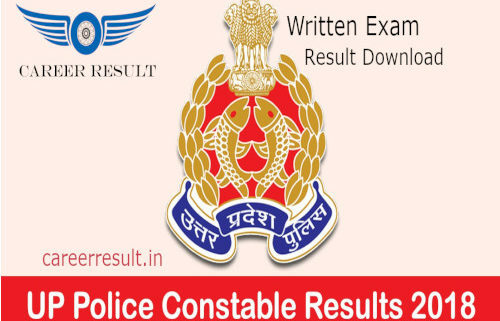 Short Information :The UP police board has organized an online examination on 18 and 19 June 2018 at pre-allotted examination centers in Uttar Pradesh state to recruit police for UP.Thousands of candidates have participated in the exam and the UP Police Constable Written Exam Result 2018 is declared. As the candidature was huge it takes some to correct the UP police exam papers. 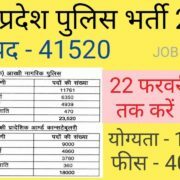 Uttar Pradesh Police Recruitment and Promotion Board UPPRPB, UP Police Are Invited to Online Application Form for the 41520 Post of Constable Male and Female Recruitment 2018 Those Candidates Are Interested and Completed the Education and Physical Eligibility Can Read the Full Notification Before Apply Online. After login, the candidates will be able to view their Result along with the Marks Details. Conclusion : For more detailed info regarding toUP Police Constable Written Exam Result 2018 kindly visit official website and read carefully employment advertisement before applying against to Uttar Pradesh Latest Bharti 2018. 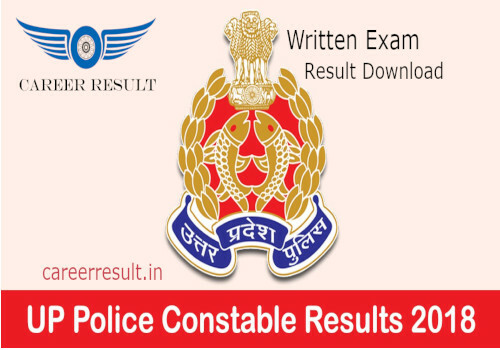 Subscribe Careerresult to get latest updates about UP Police Constable Written Exam Result 2018 on your smartphone via E-mail. For more latest jobs updates in Police Jobs Stay connected with us.All candidates have to request is to share this job link with your friends over at Whats App, Facebook ,Twitter,Instagram and help them get good career in your life.